* Breakfast: Before a marathon day of shopping, a good breakfast really is the best way to start your day. Cracker Barrel and the nearby Waffle House are open before the stores open their doors and offer a hearty breakfast that will stick with you during a hectic day. For a more local experience, Joe's Diner by the Airport is a nice stopover on your way between Coastal Grand Mall and The Market Common. 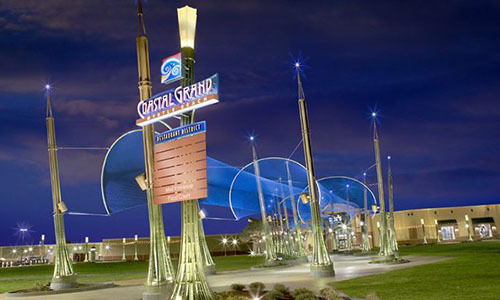 Coastal Grand Mall also offers other distractions from your holiday shopping, like the Cinemark of Myrtle Beach 14-theater complex and the Jungle Fun Arcade. But the ultimate place to go to relax after a long Black Friday is back to your vacation home away from home at Bay View on the Boardwalk. Knock out your holiday shopping and get a much-needed mini-vacation on Thanksgiving Day weekend with us at Bay View on the Boardwalk.